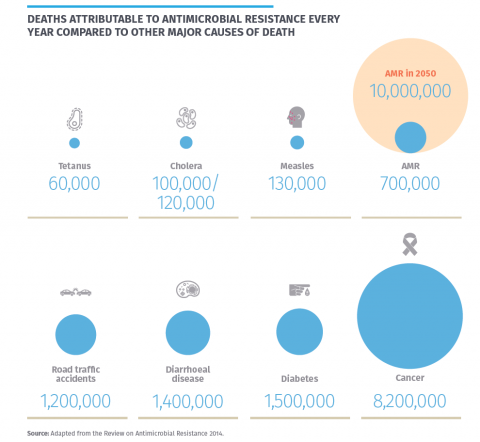 AMR is the problem of antibiotics losing their effectiveness over time as bacteria evolve and mutate to become resistant to drug treatments. 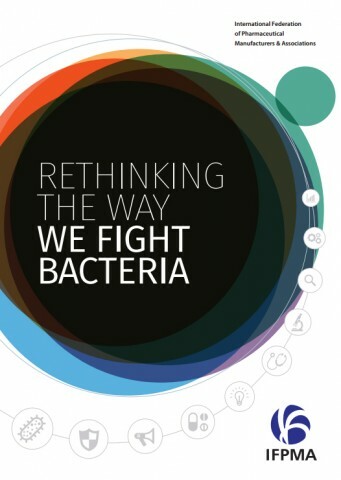 The rise of bacterial resistance to popular and effective antibiotics has become a threat to global public health. 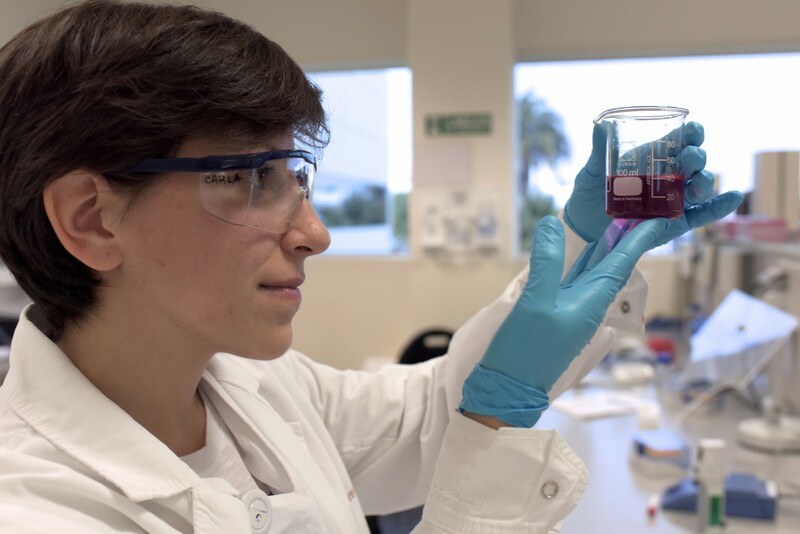 We now face the possibility of a future without effective antibiotics for several types of bacteria that cause life-threatening infections in humans. If antibiotics stopped working, the most common health conditions would become impossible to treat and infections resistant to antibiotics would affect people from all ages. Simple infections could become a deadly threat not only for the most fragile, but also any healthy person. 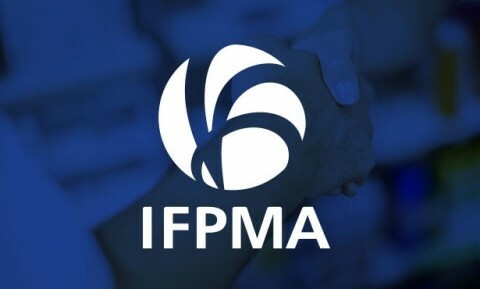 There is a unique market dynamic for antibiotics where new therapies should be used at a minimum level to ensure their preservation and delay as much as possible the development of resistance. 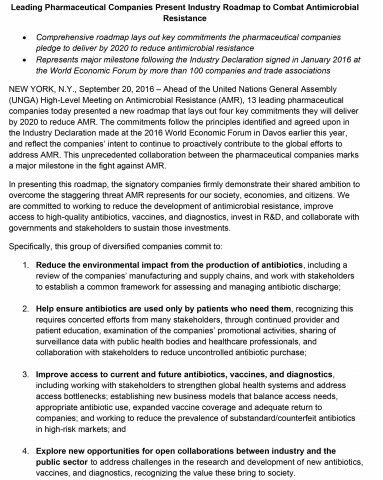 Addressing this dynamic requires the development of an alternative economic model that would incentivize and reward appropriate use of all antibiotics, providing an alternative source of revenue to create a market for new antibiotics that are held in reserve. 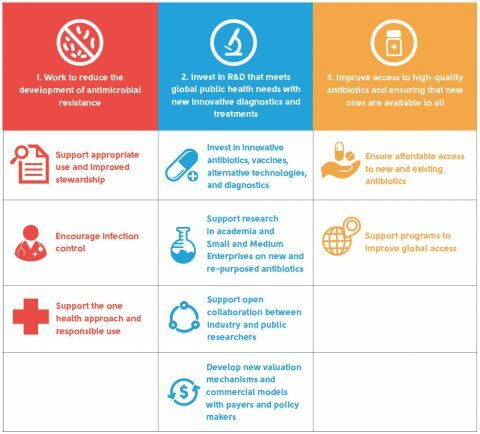 In addition, a new business model should reflect the life-saving value of antibiotics and encourages the development of new antibiotics before resistance reaches crisis. 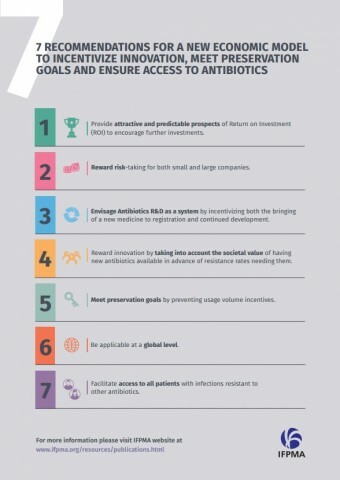 Antibiotic stewardship must also be an integral part of any solution to overcome antibiotic resistance. Cases where antibiotics are overused or misused exist worlwide. 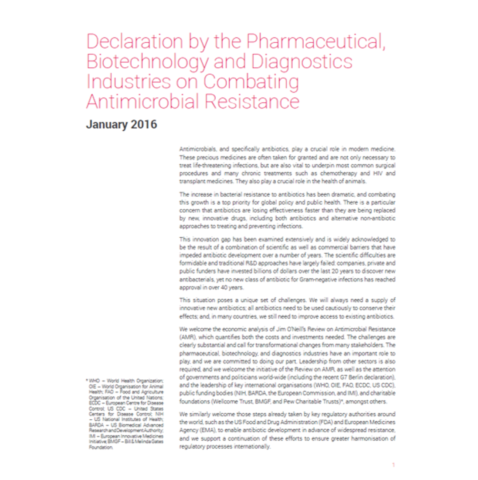 To address this, clear guidelines and pathways for medical intervention, including timelines, are required to stabilize the growth of resistance antibiotic. 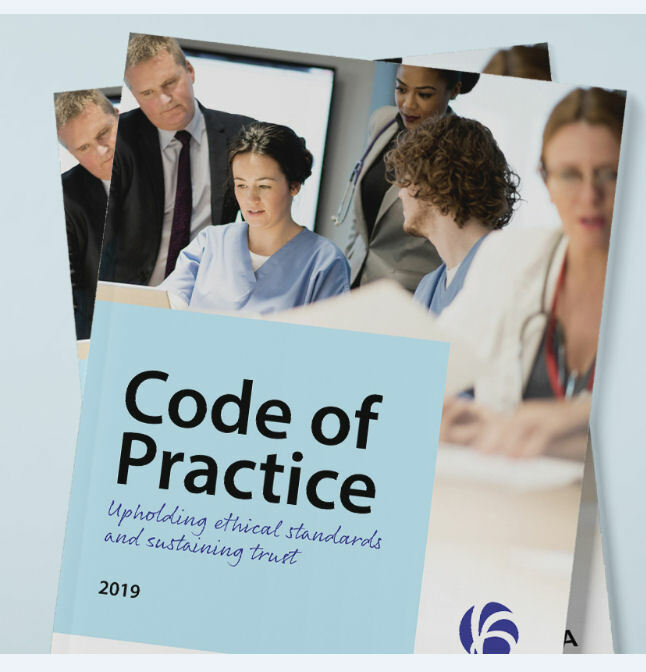 Stewardship programs can facilitate the use of appropriate treatment protocols and trigger appropriate reporting processes that will combat the development of bacterial resistance. For any of these programs the challenge will be not to become a gatekeeper to antibiotic usage. 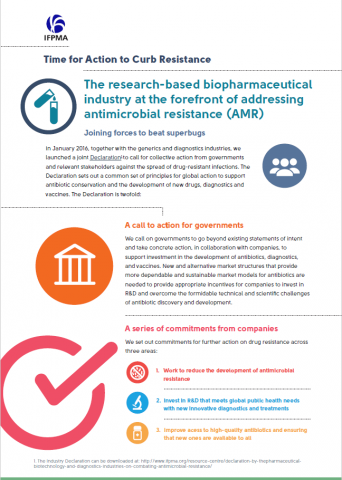 The growth of resistance combined with the high attrition rate of antibiotic drugs in development makes it crucial that enhanced investments be made in research and development to ensure that a sufficient pool of antibiotics is available at any time to treat common and rare infections. The recent discovery of new antibiotics should not disrupt sustained efforts in discovering new antibiotics. 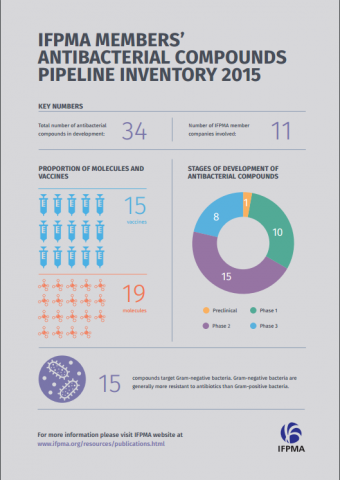 The fight against antimicrobial resistance is a long term one as new antibiotics will always be needed. 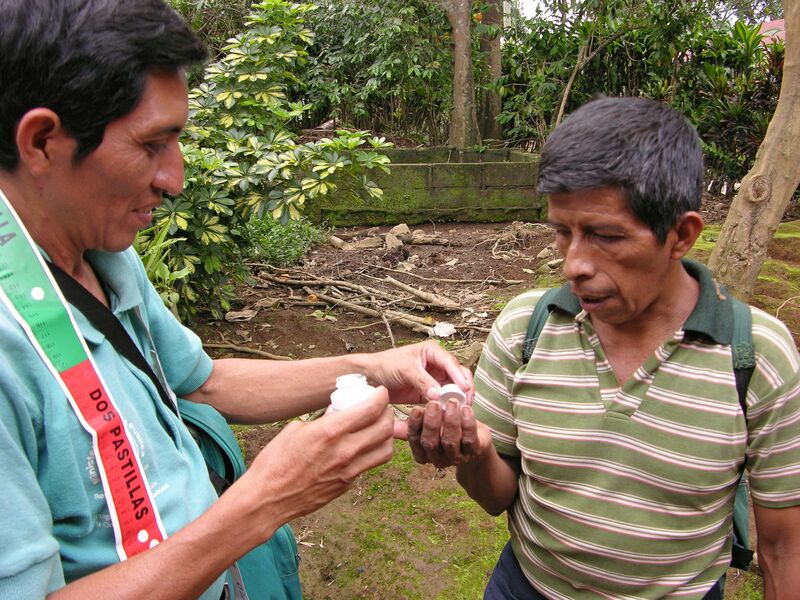 against tuberculosis have been approved in 2014.